I love national food holidays. What better excuse to have a dinner party and celebration something you haven’t eaten in a long time? August has an abundance of frozen treat holidays: Ice Cream Sandwich Day, Ice Cream Soda Day, Root Beer Float Day, Frozen Custard Day, Ice Cream Pie Day and on and on. Root Beer Float Day was actually yesterday, which really sounded good, and then I read about some interesting not-root-beer frozen treats. I love frozen anything pops, so I decided to give you some frozen fruit pops — an August Frozen Treat-a-Palooza! Perfect for summer treats! 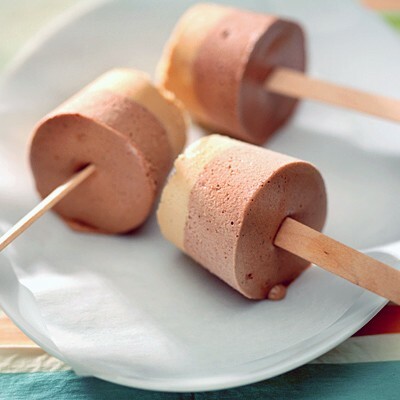 These Java Mocha Frozen Cream Bars take just 20 minutes prep time, then are frozen overnight. 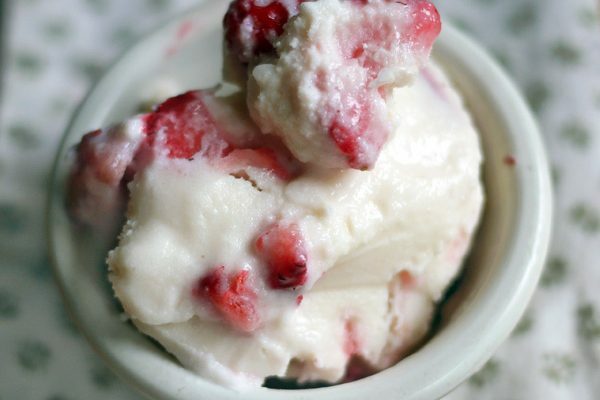 Kids and adults alike will give this tangy, creamy treat an A+. These treats are a healthier choice for an after school snack, weekend sweet, or dessert. And, they are so easy to make, kids will have fun helping prepare them. Dark Chocolate Coffee Pops feature Skinny Cow dreamy clusters to create a creamy coffee frozen treat! 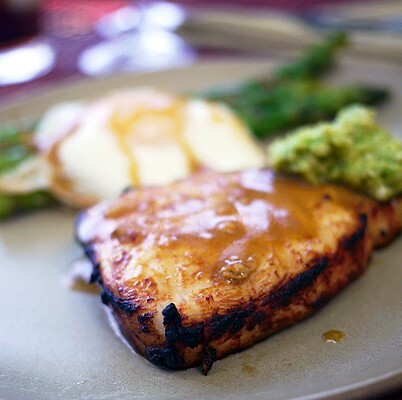 Recipe created by Monica Benavidez, author of the blog Monica Wants It. This All Things Chocolate recipe contest was one of the hardest I’ve ever had to help judge! 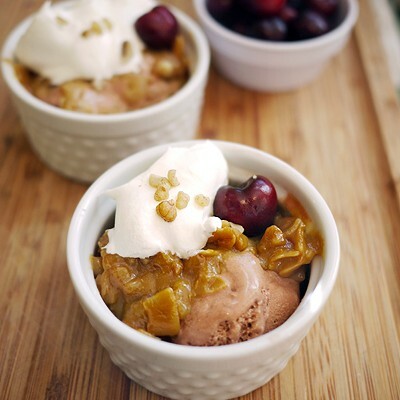 The first and second place winners were so close, and this third place recipe, Nestlé Crunch Bowls with Häagen-Dazs Sorbet & Sugared Mint Leaves, was right on their heels. 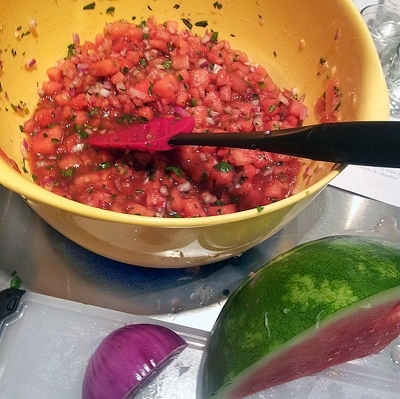 Writing about the winning recipes, on the other hand, is easy. Because they are soooo delicious. 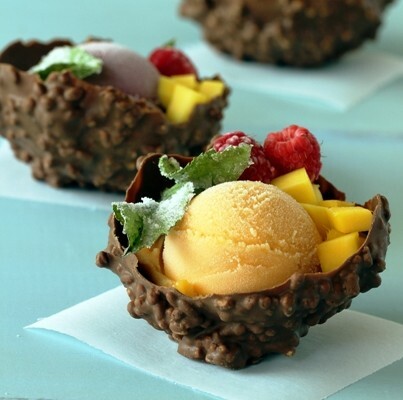 Thank you to Amy Di from Austin, Texas for this unique recipe for chocolate bowls made of Nestlé Crunch bars, filled with sorbet (we used mango and raspberry, but how good would these be with blackberry cabernet?) and topped with sugared mint leaves. 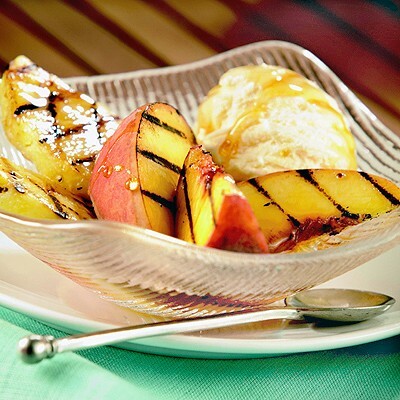 This dessert has a really great flavor, and will delight the whole family. It’s also a great project for kids. FOR SUGARED MINT LEAVES: PLACE a cooling rack on a baking sheet. Slowly whisk together powdered egg whites and water until dissolved. Lightly coat mint leaves with egg whites using fingers or pastry brush, then coat each side with sugar. Place mint leaves on cooling rack. Leave on countertop to dry for 2 to 3 hours or overnight. FOR NESTLÉ CRUNCH BOWLS: BLOW up 6 to 8 balloons to the size of a small orange. Cover a baking sheet with parchment paper and clear a shelf in your freezer large enough to place the baking sheet so it will be level. DIP the balloons into the melted chocolate and rock back and forth until the bottom 1/3 of the balloon is thoroughly coated. Check for thin areas and coat with more melted chocolate if needed. Place on prepared baking sheet as shown above and let sit in freezer for 30 minutes to an hour. Use scissors to cut the top of balloons and deflate them, then gently twist and pull the balloon out of the chocolate bowl.